I’m trying to find an anime I use to see about two years ago. It’s similar to Attack on Titan but different plot to a point. The story was that a kid gets this bracelet embedded in his wrist that connects to his nerves I think and wields a weapon. There’s five other people with different styles of weaponry that fight with him and they follow an instructor outside the city walls to fight these cat/dog like creatures to save the town occasionally. There’s one girl in the group that had a dark past of hiding in a wardrobe as a child while the creature killed her parents in front of her saving her from being found by them. The boy has the most powerful weapon and it is slowly killing him with each use. I think it was on Crunchyroll or Funimation but I can’t remember. 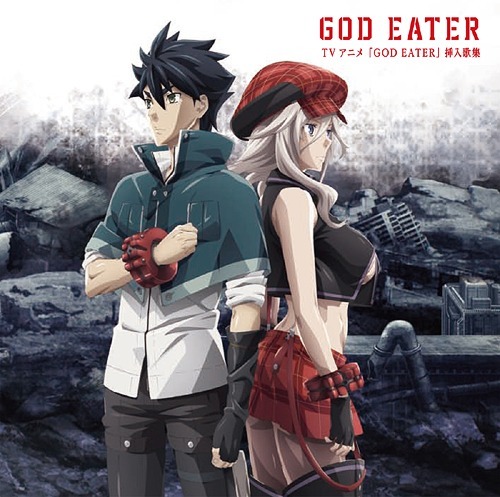 I think might be Godeater. The enemies they fight resemble cats or dogs, just bigger and monster like. 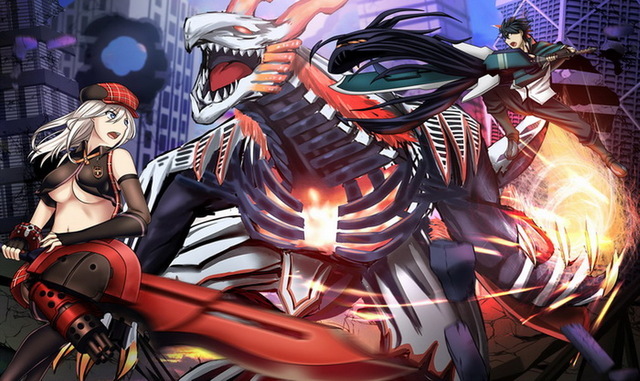 Chosen through a series of aptitude test, the selected subjects are then painfully equipped with a bracelet containing the Bias Factor, a substance that determines what the Aragami should and should not "eat", as well as protecting them from getting devoured by their assigned God Arc. The bracelet also grants super-strength and enhanced speed. If the bracelet is damaged and/or removed, the invading Oracle Cells from the God Arcs will gradually mutate the God Eater into an Aragami. If this happens, they can only be killed by their own God Arcs. Not the answer you're looking for? Browse other questions tagged story-identification anime weapon or ask your own question.